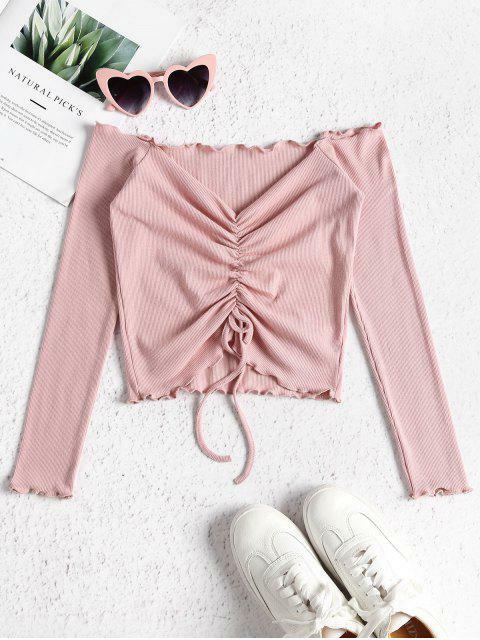 [33% OFF] 2019 Gathered Off Shoulder Top In FLAMINGO PINK | ZAFUL ..
Super cute, I love the fitting of this one. 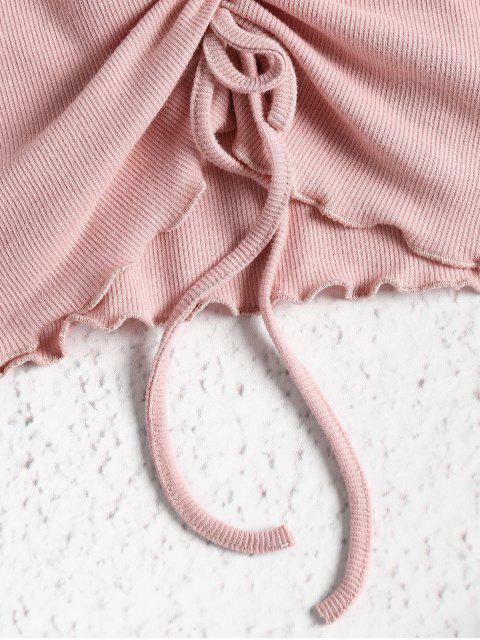 This top is very cute, it was a bit tight around the arms so I recommend sizing up! The material is very nice thought I definitely recommend, I also ordered a small! 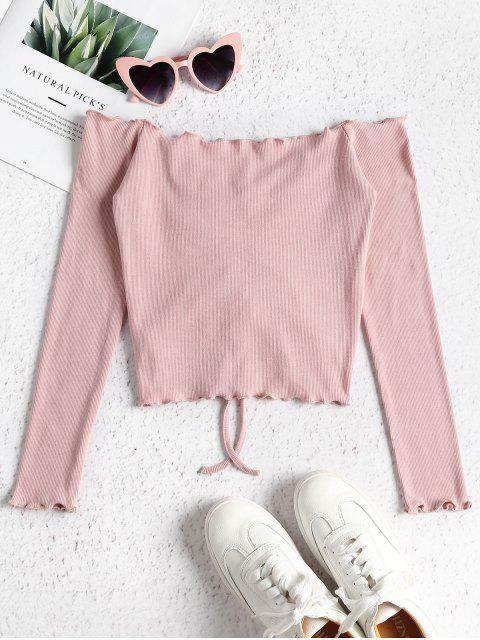 A charming knit top features an off-the-shoulder collarline, and a lettuce trims design along the collarline, cuffs and hem. Cinch to the placket can shape the collarline and reveal a peek of cropped hem. Look great by pairing it with some bottoms high waisted for the sunny days.